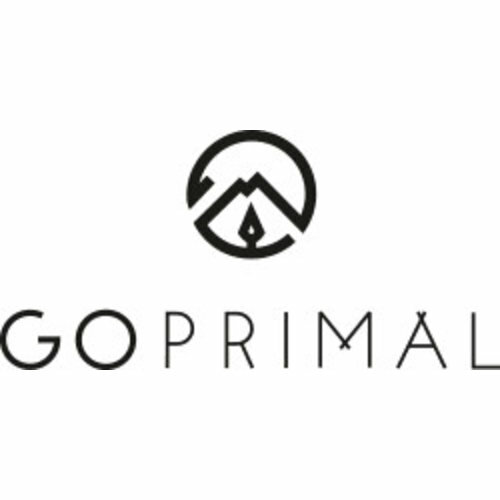 GoPrimal is the story of a bunch of young people from all over Europe, dedicated to fitness, well-being and a healthy lifestyle. We share your passion for increasing performance and high quality ingredients. At one point we realized, that there was no company out there that could deliver the high quality we expect from products and ingredients and that also shared the passion for our lifestyle. A busy schedule shouldn’t compromise a healthy lifestyle. 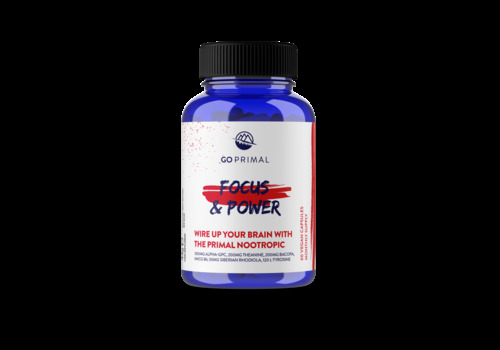 Our products contain no additives, no artificial coloring, not a single thing that doesn’t help you to perform or feel better. 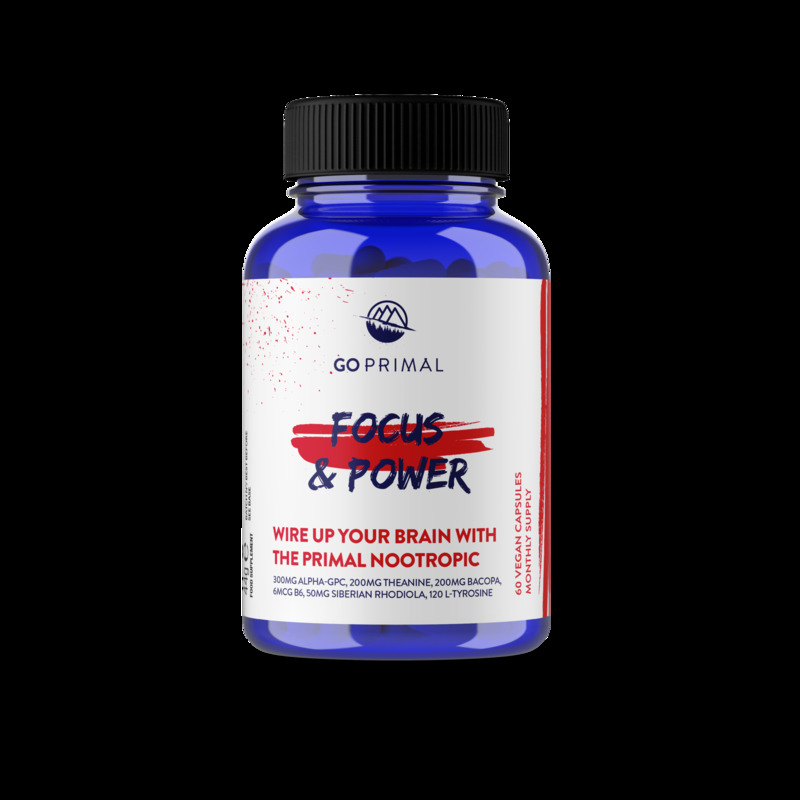 Our nature is driven by our performance, our performance is driven by nature – GoPrimal!